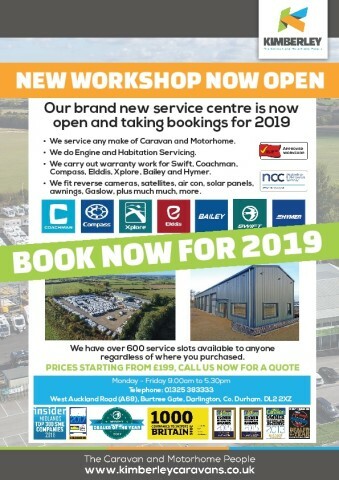 Both of our very large accessory shops at Nottingham and Darlington, offer a full range of competitively priced caravan and motorhome accessories offering you a wide range of all the leading market brands. 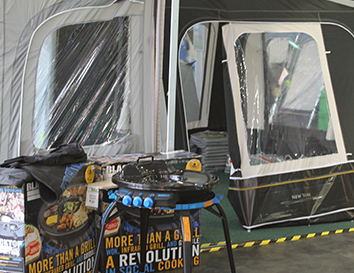 We are constantly checking our prices to ensure that we are competitive and our stock includes some of the most popular brands in motorhome accessories and awnings in the UK. 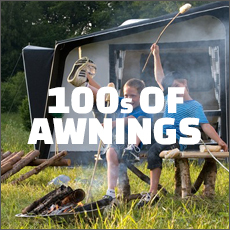 Alongside these you will find everything you need for both caravanning and camping to boot. We have a long standing team of experts meaning you will see the same face each time you visit us. If there is something you require which is not in stock then why not ask us or enquire and we will look into ways of helping you out. It is this attention to customer service which has won us so many awards over the years. 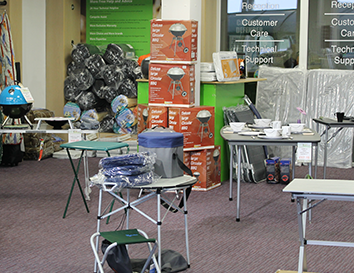 If you have any questions about our caravan and motorhome accessories, give us a call or come into one of our two branches.